We all have a strive to have the most beautiful home we’ve always dreamed of. Home improvement projects can be expensive but in the long run, it is definitely worth it! 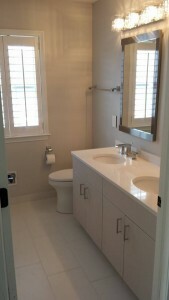 Did you know that the #1 home improvement project is a bathroom remodel? This is because it’s the project that will be your best investment in the long run.